Lauren’s core values are: ACCEPTANCE, ASPIRATION, and ENCOURAGEMENT. Lauren Elyce Viljamaa, originally from a Northwest suburb of Chicago, attended the Lawrence University Conservatory of Music in Appleton, Wisconsin where she earned a duel degree in Music Education (K-12) and Choral Music Education (K-12). Being blessed by two Chicago-land working artist siblings and many friends in the Appleton Fine and Performing Arts communities, Lauren was convinced by her fellow art teacher posse to go back to school to earn their Master’s Degrees together. After teaching K-12 Choral/General Music for 10 years in the Appleton Area School District she attended Lesley University of Boston, Massachusetts to earn her Master of Arts Education degree in Integrating the Arts Into the Curriculum. Lauren has nearly 20 years of teaching experience including general music, choral music and private lessons. She then earned her Music Therapy Equivalency Degree form the University of Georgia, Athens. Lauren enjoys having the opportunity to work with many different varieties of client populations from newborn to ‘vintage’. 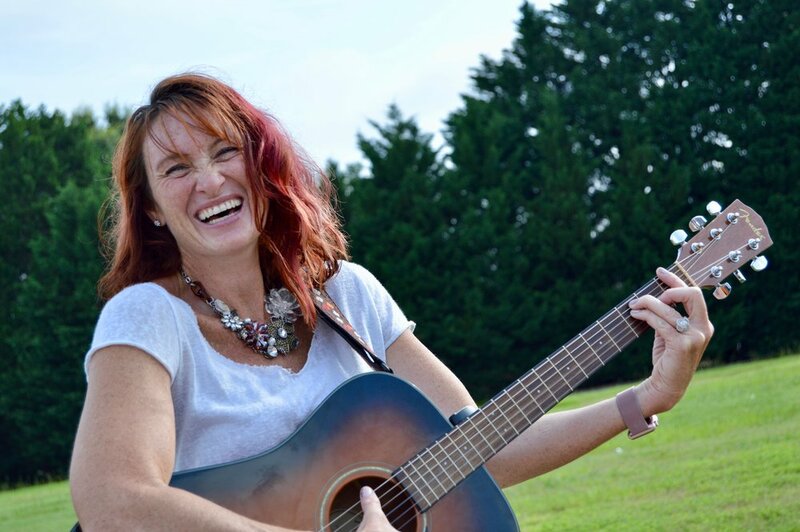 Currently she facilitates the Intergenerational Rock Band, The Giving Tree and Memory Care at Arbor Terrace’s Hamilton Mill location, The Giving Tree and Memory Care at Emory’s Memory Center in John’s Creek, Adult Daycare at The Guest House in Gainsville and the choir at The Cottage School in Roswell. She also has numerous private clients for music therapy and adaptive lessons who focus on voice, piano, guitar and ukulele.